Due to fast moving advances in technology, our VisionDial product (order code: CCT780) has now become obsolete. It has been replaced by a new model of “Video Server” which also has a built in digital recording facility for up to 4 cameras. The new VideoTardis Digital Video Recorder is a great new product that not only replaces the remote monitoring features of the VisionDial system but also has on-board recording facilities for over 1 year! If you require any support on your VisionDial Remote Monitoring System, you will need to contact your original supplier. 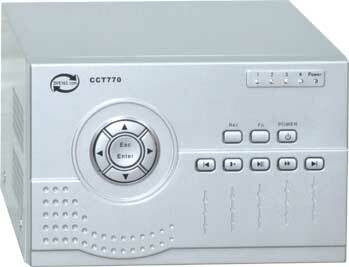 In the mean time we are able to supply you with a copy of the CCT780 product instructions and the latest software. Just click on support in the menu bar. Although we take great care to ensure that the details contained in our literature are correct, product specification may change without notice. © All contents subject to copyright, VisionDial.com 2005.